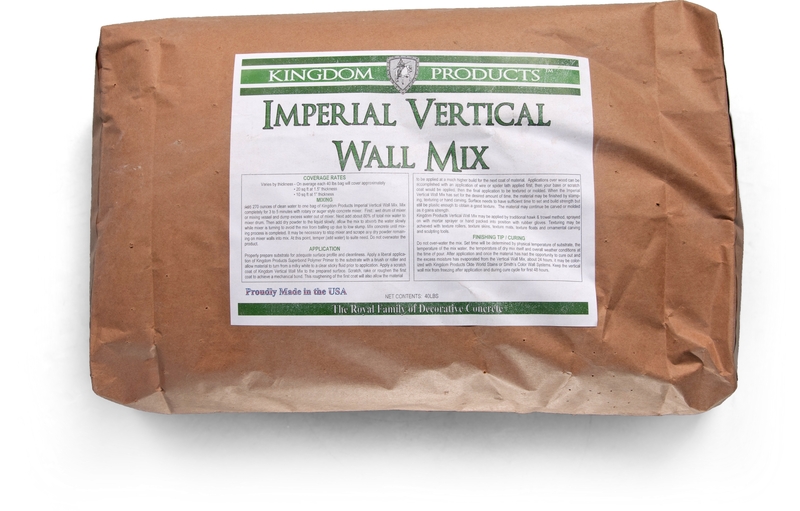 Kingdom Products Imperial Vertical Wall Mix is engineered to be a lightweight and exceptionally strong stampable and carvable vertical mix. 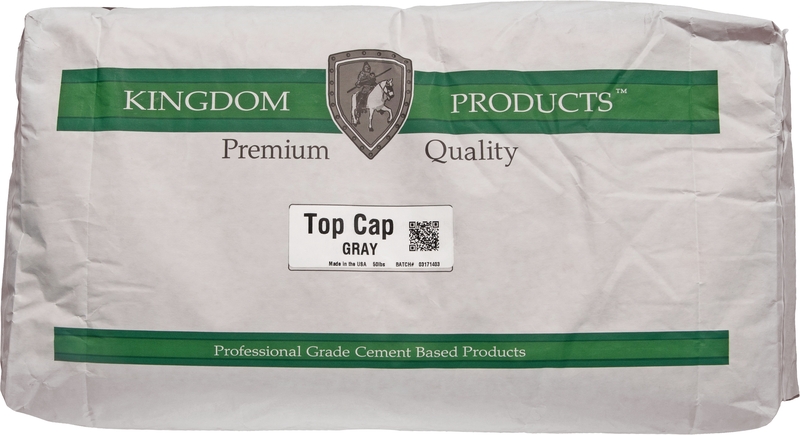 Designed to make realistic stone, brick, block or any other design your imagination can create. 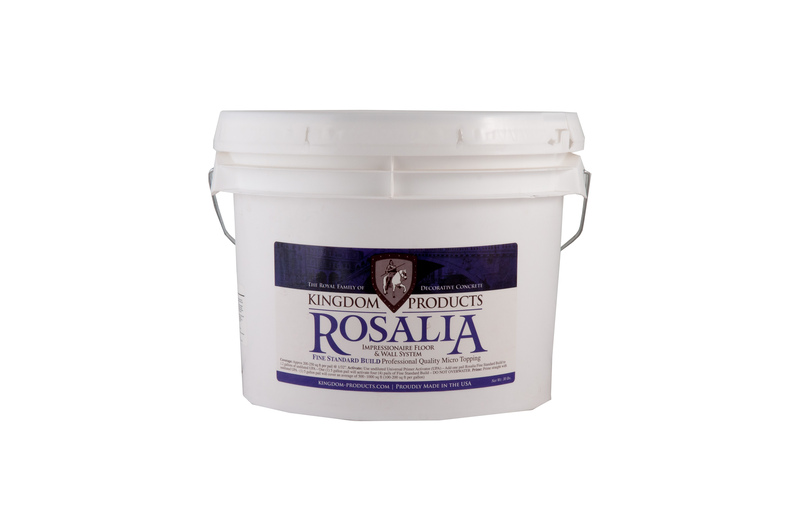 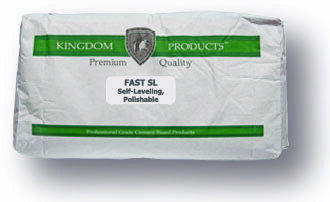 Kingdom Products Vertical Wall Mix can be stamped or carved and is suitable for indoor/outdoor use and will adhere to a wide variety of substrates including concrete, masonry, plaster, block, sheetrock, or EPS foam.